Quartz with mohawkite - Mohawk Mine, USA - 3 1/2 x 3 x 2 1/8 in. - 8.2 x 9.5 x 5.5 cm. Dimensions: 3 1/2 x 3 x 2 1/8 in. - 8.2 x 9.5 x 5.5 cm. 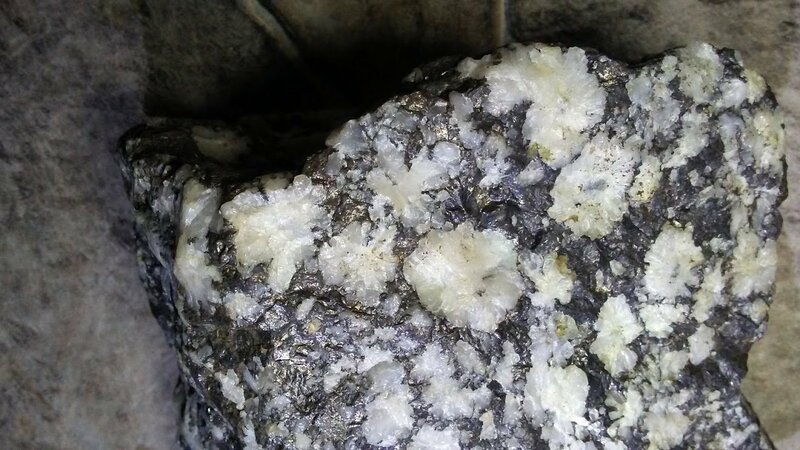 Description: Snowflake mohawkite. 764 gr.